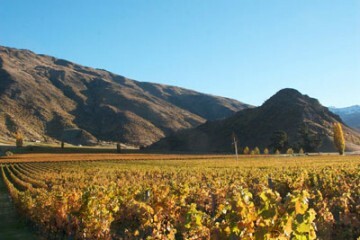 Based in the heart of the Gibbston Valley, Mt Rosa Wines is a long established Central Otago Winery that offers quality New Zealand Wines. 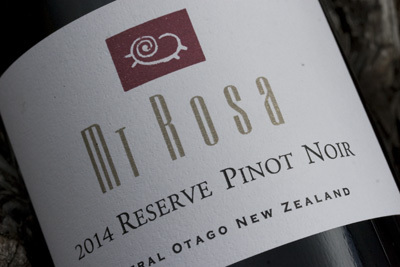 Mt Rosa produce a range of delicious wines including Pinot Noir, Pinot Gris, Pinot Blanc, Sauvignon Blanc, Riesling, Rose, Late Harvest Riesling and their iconic Mulled Wine. The team at Mt Rosa focus on creating wines that are accessible and approachable; perfect for enjoying with friends and family. 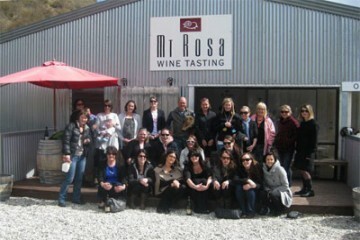 Stop by the tasting room on your next trip to Queenstown for a relaxing afternoon.